One of the many ways Christians use blogs is to write devotions to encourage others in their faith. Devotions are most often lessons learned through an specific experience that has an impact on your faith in God. Writing devotions is a ministry and comes from the heart and that should be seen in your writing. 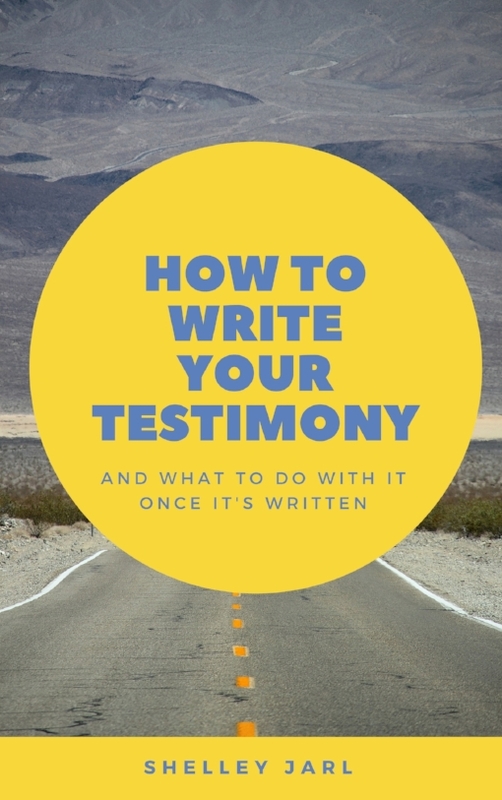 Here are some tips to writing a great devotion. Use Bible Verses - Devotions are all about how our life experiences effects our relationship with God. The Bible is our one resource to know how we should be living so whenever discussing life experiences, I think quoting Bible verses are very necessary. Make it personal - Most people learn and are encouraged by people who have gone through a similar trial or situation. Sharing your personal experiences will not only help others but will also offer you an emotional release and give you an opportunity to praise the Lord for what your learned from that experience. Pray - Before writing any devotional pray. Ask the Lord for guidance and to give the word He wants you to use. Keep it short -You want to write your devotional without being overly wordly. You don't want to lose your message by going off topic. So keep your devotional on topic and remember less words are often better. Writing devotions is not for everyone. I admire those who can write a devotion that changes people lives and encourages others to have a greater relationship with the Lord. Do you write devotions? If so, leave your link, so we can visit. Do you have any any tips to add to my list?